First impressions are exactly that! The visual world gives the first message, first glance, first impression, and first emotion. What’s your message? 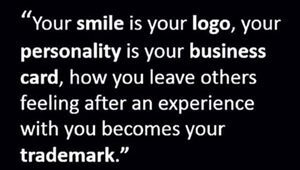 The age old adage that you only have 90 seconds to make a first impression is important to us all. Yet, with our new world of ‘instant’ everything, our attention span has become accustomed to see a little bit quicker and we make decisions a little bit sooner. Research has shown that those first impressions are now determined in only 17 seconds. Color is the first thing that people notice, consciously or not. Color evokes emotion and action. Color actually creates a physiological response. The basic premise of color in both fashion and decorating transcends all ethnic, racial and economic bounds. 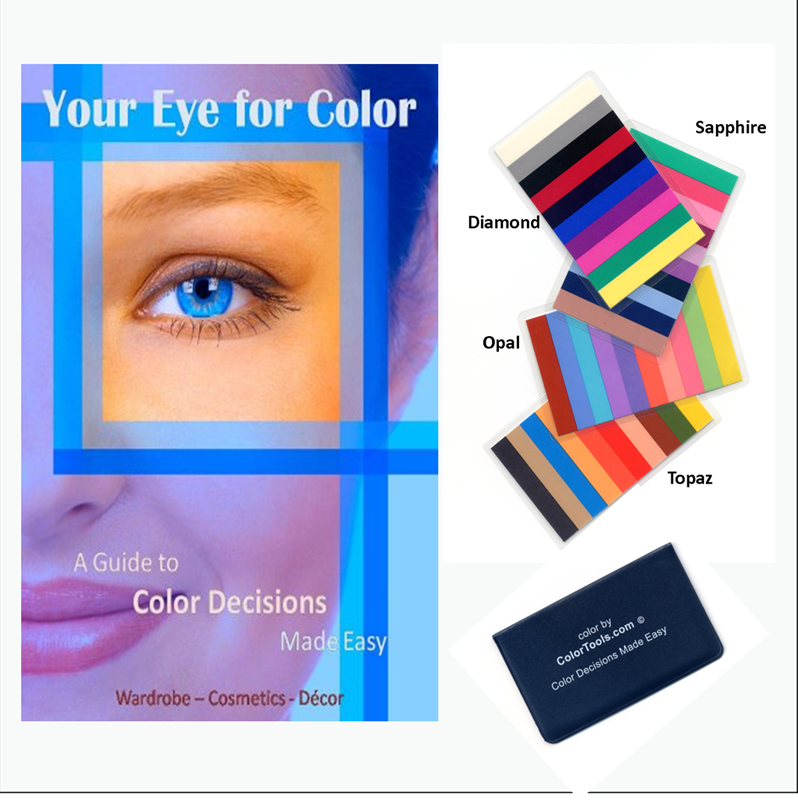 Some simple adjustments, when it comes to the color choices you make in your clothes, make-up, and yes even branding and marketing materials, can make a world of difference in how you are perceived in the world and how you feel about yourself. No matter what your age, every individual needs to know their proper color tones in order to choose the most flattering colors for their unique skin tones. Our Color Image wardrobe choices can instantly make us look a few years younger, or a few pounds slimmer. Smart color choices can be sure we are perceived as confident and successful. Once you know your correct Color Image, planning a wardrobe is easy. Use our Personal Color Analysis Kit or our Online Color Analysis to make your shopping experience easy and foolproof, saving you time and money. Be who you are in YOUR best colors: Diamond, Sapphire, Topaz or Opal. Being confident, successful and prosperous is a wonderful message to send. Let your 17 seconds shine! Color can easily and quickly make the difference between looking nice and looking ‘WOW’.